We're fast approaching autumn, and cooler weather is on our doorstep. If you made a resolution to spend more time at the beach this year, and if you've failed that resolution, then you have a few warm days left. 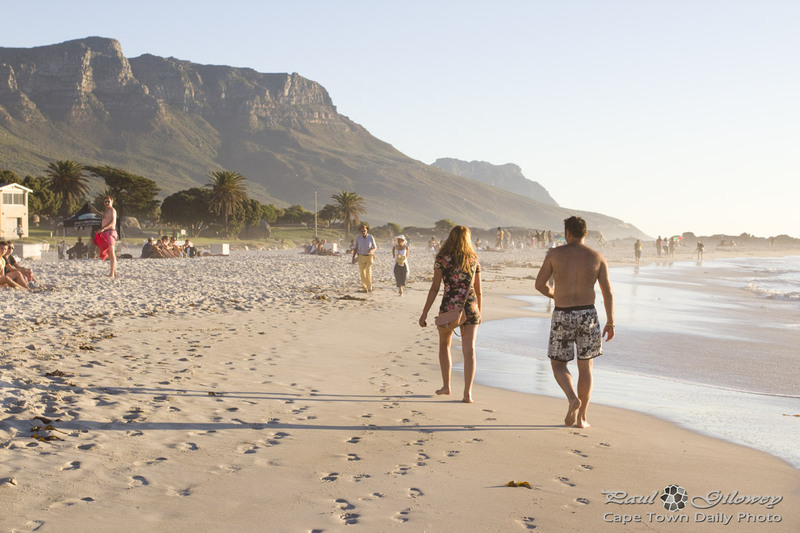 Do what you need to do - make a plan - visit the beach - you're in Cape Town folks! Posted in General and tagged beach, camps bay on Tuesday, 5 March, 2013 by Paul.